So, what do you do if you are the patient in need of consistent care? And, what can the doctor do who has a full caseload and is concerned about how to manage patients who need to have regular visits and care? Have your Care Coordination Plan in Place. As with any time of the year, having an effective patient care management tool is essential for the care coordination process to be successful. Especially when caring for senior patients, consistency in care is critical in managing multiple medications, testing and care. Rely on Resources that Ensure Effective Communication between all parties involved, including the doctor and patient, as well as families and care providers. It is extremely important for everyone to be aware of appointments and medications, and to watch for any changes or medical concerns. Enlist the Help of a Reputable Health Care Services Company to offer continued nursing and caregiving support, along with other healthcare services. 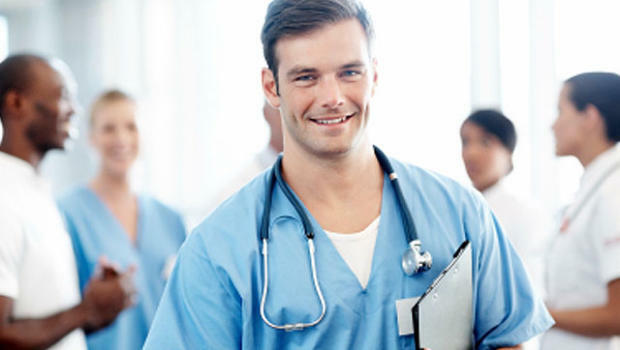 Choose a healthcare staffing agency that is well-established, has been in business for decades with a proven record of experience, and has been thoroughly vetted by top physician groups, healthcare organizations and hospitals. myCareGPS is a cloud-based software solution for Care Coordination, Transitional and Chronic Care Management and Patient Engagement that gets measurable results. myCareGPS is “powered by nurses” by ACCESS Nursing Services, leveraging over 30 years of health care and nursing services. For more information, visit mycaregps.com, or call 888-859- 9041. ACCESS Nursing Services is a full-service nursing and healthcare service company offering In-hospital private duty 1:1 care, organizational and allied staffing and Home Care service packages. ACCESS Nursing is the largest female-owned clinical nursing business in New York. For more information, visit www.accessnursing.com or call 212-286-9200.